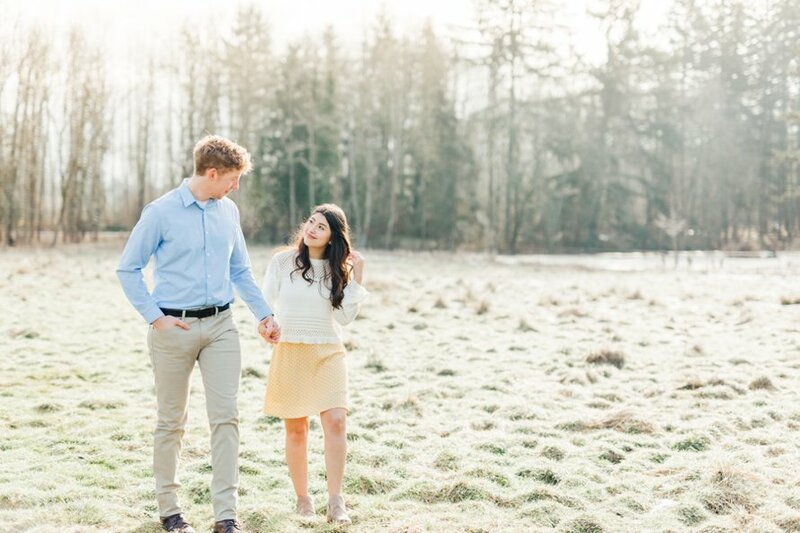 For Olivia and Sam, life is better together. 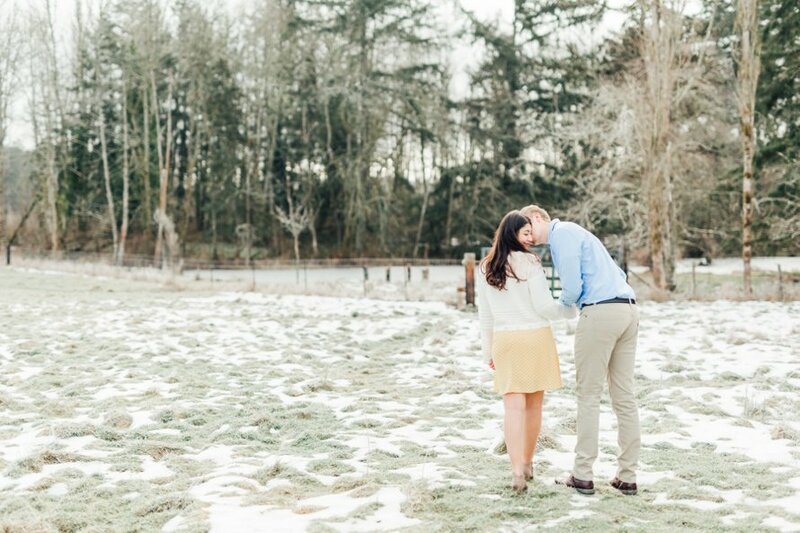 One brings the kind of joy that's contagious and the other offers a feeling of comfort through every gesture. 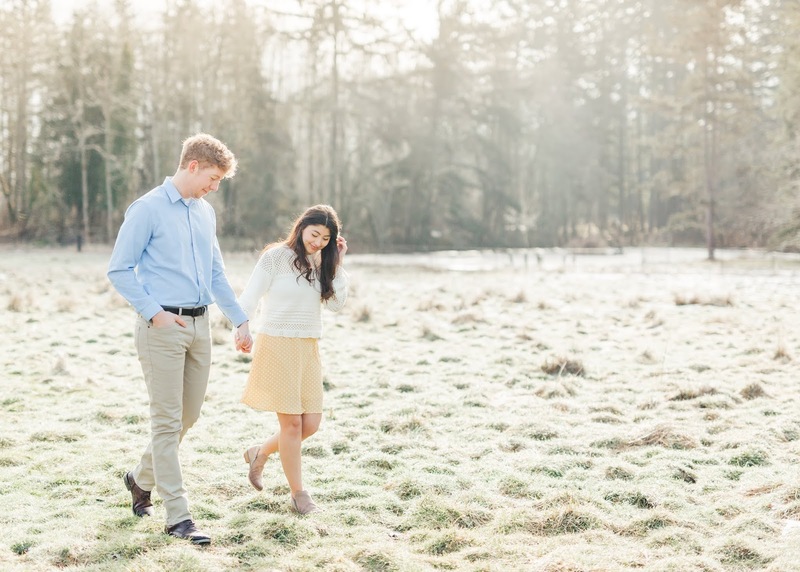 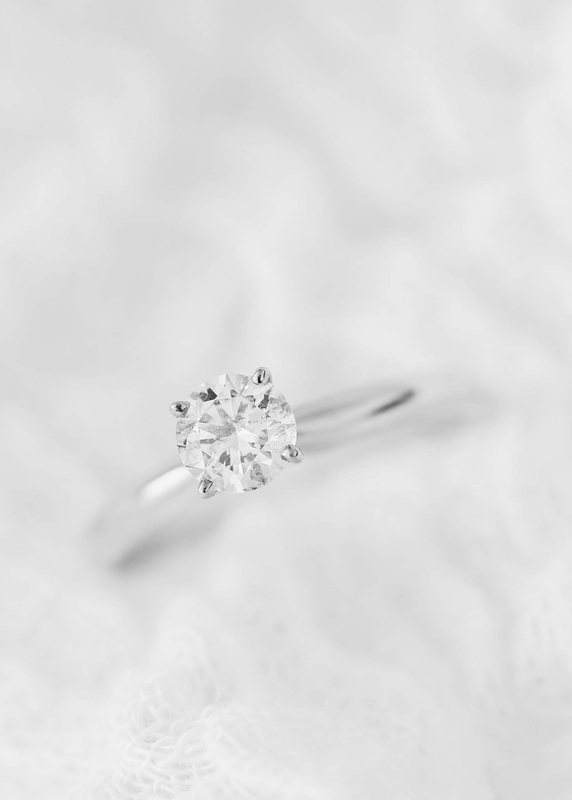 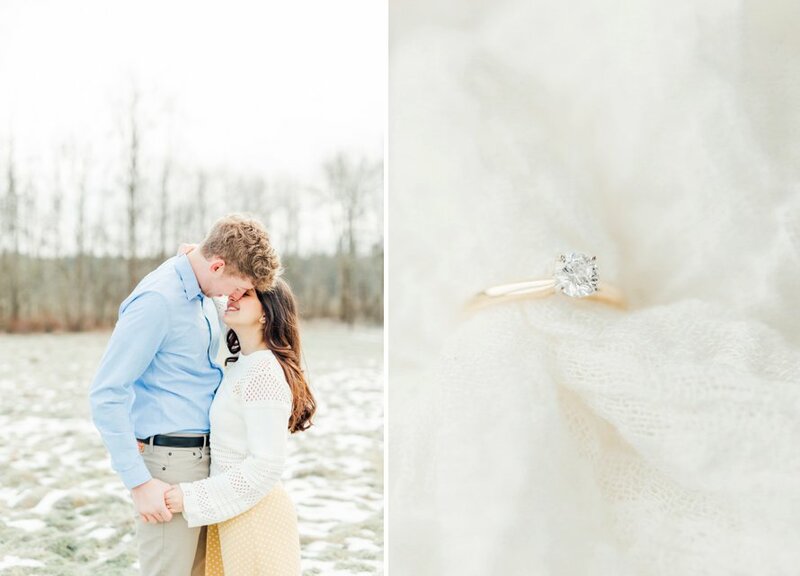 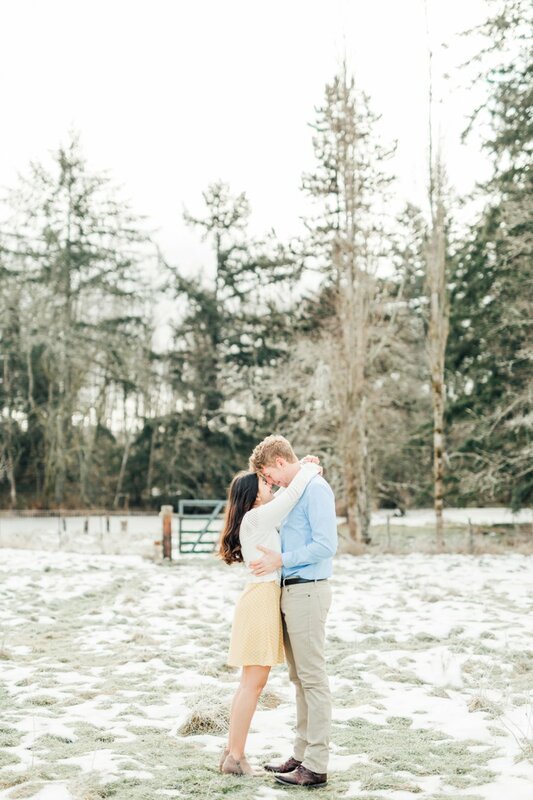 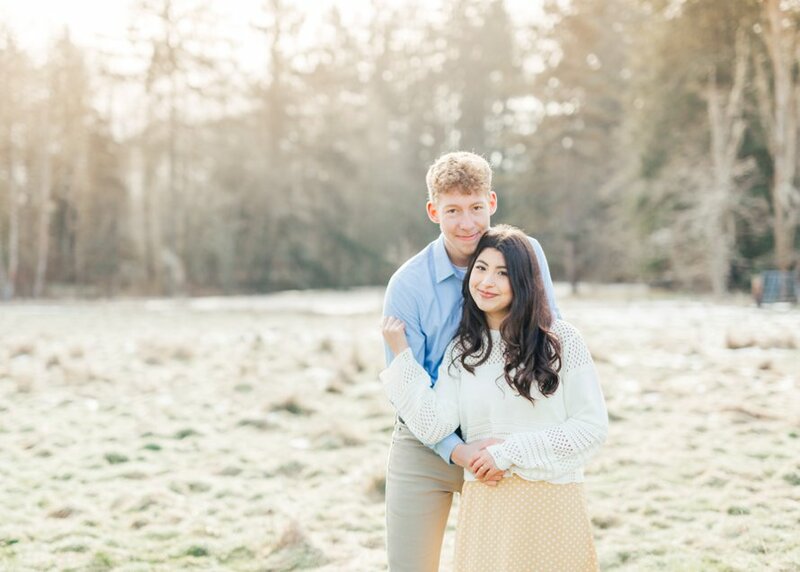 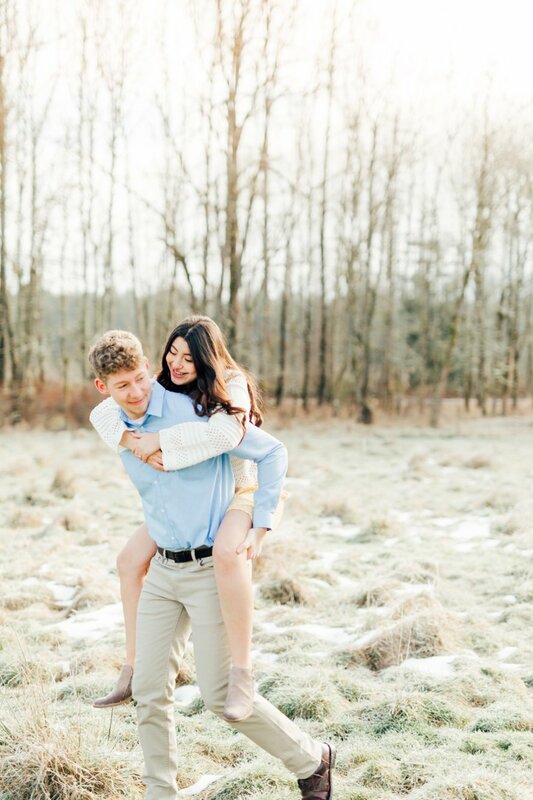 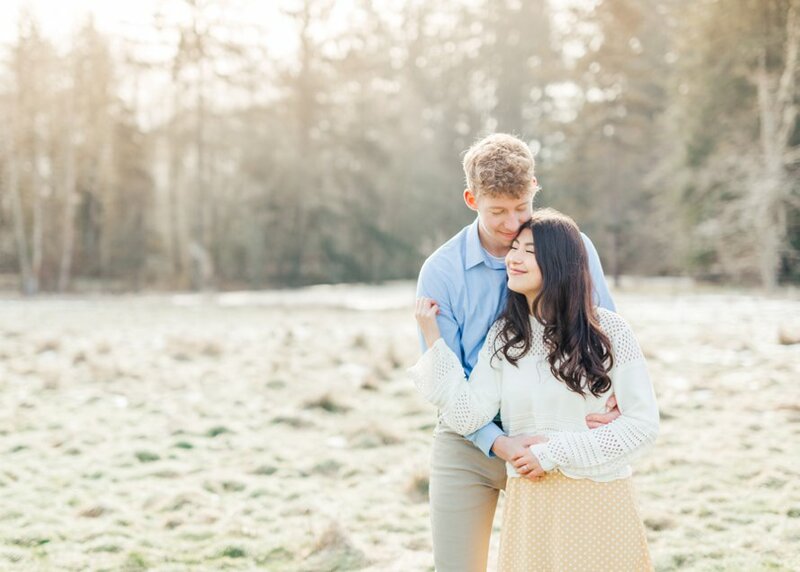 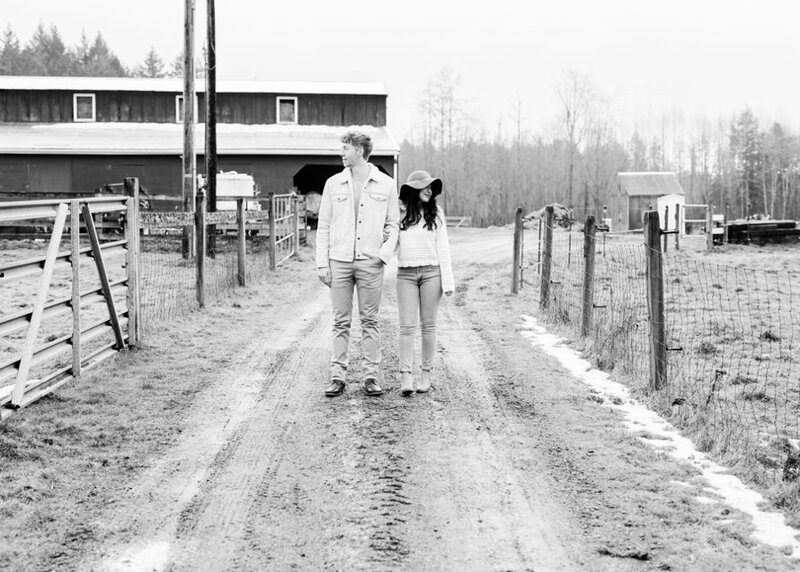 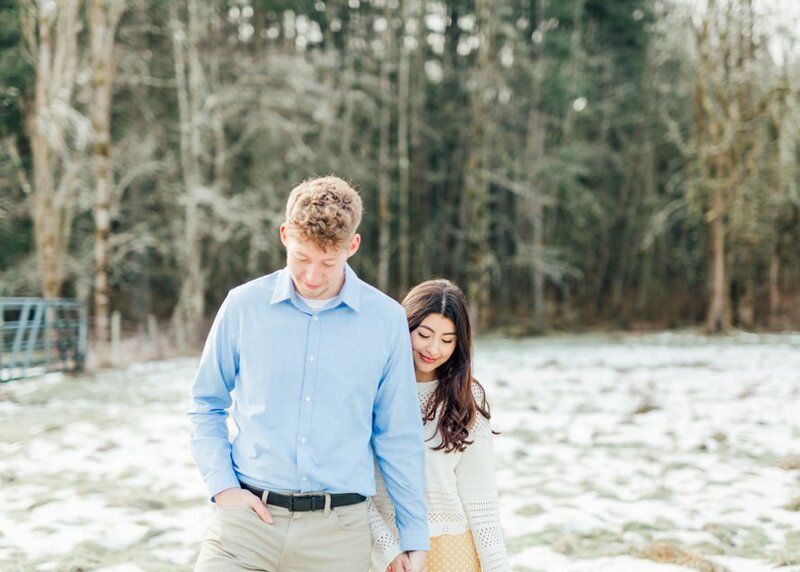 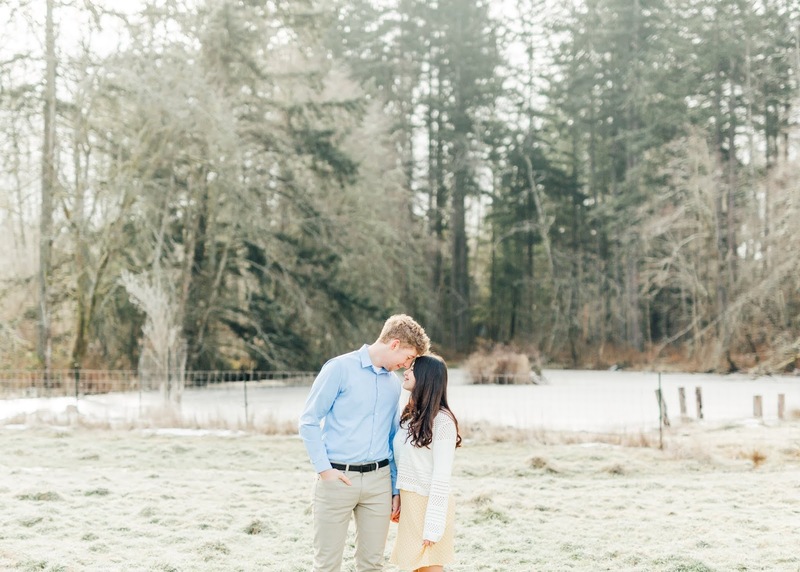 It's what they love most about each other and what shone throughout their engagement session at Norman Farms where frosty fields met warm hearts.